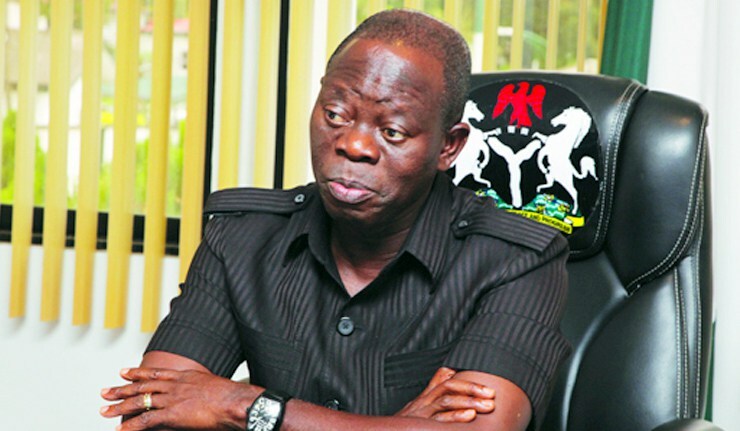 Adams Oshiomhole, the All Progressives Congress (APC) National Chairman, on Monday, said the opposition was making empty promises to Nigerians. 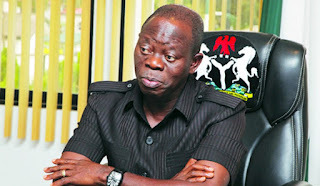 Oshiomhole told newsmen at the end of a meeting of the party’s National Working Committee (NWC) in Abuja that those who failed the people were desperate to return. He said: “There are no new players on parade, everybody that l know of on parade, was at one time or the other in government. “So, if you are going to put air conditioners in Nigerian roads you have to tell us how you are going to design them and why you couldn’t design the air conditioners even for a room and parlour while you were in government. “These are the issues we really want to engage, it is going to be a very interesting season for the media, they have to play back what people are saying. “They have to compare with what they did when they had the opportunities. So, l think that there will be more to keep us busy rather than resort to primitive tactics of arm twisting or harassing and using thugs to intimidate state leaders of our party. “If you are going to create ten million jobs, how come when you were in government before and you produced a seed document where you promised to create seven million jobs, we lost jobs, the entire textiles industries closed down. “We witnessed unprecedented industrial obituary; factories were closing one after the other,” Oshiomhole said.